Many flat roofs have a layer of gravel to protect the rubber membrane which is the actual roof coating. The gravel gets spread around and piled up in areas throughout the year due to wind and weather, and needs to be spread back out evenly on occasion. It's not a big job, but it has to be done and a professional can do it quickly and easily. While spreading the gravel out, a trained professional can also be inspecting the area for other damage which may require further repairs. 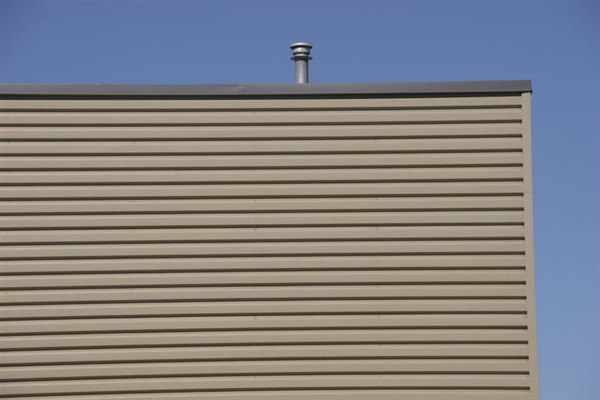 The most common of flat roof repairs are arguably an extension of the routine maintenance procedure, as resealing around exhaust vents, heater chimneys, and ventilation chambers are expected as part of normal maintenance. However, those seals can also be damaged by storms and require immediate attention. In some cases, a membrane can suffer a tear and need to be patched appropriately to maintain the integrity of the waterproof seal against the interior of the building. Such a need is rare, but when it arises, the need for repair can't be postponed without compromising the integrity of the interior of the building. Whether applying a roof to a new building or replacing a roof on an older building, there are options available according to the needs and design of the building. Rubber membranes are tried and true and serve their function well, and they require inspections and maintenance twice per year to assure they fill their function and last their intended lifetime. Dura-Last roofs use a different installation method which often works better according to the situation and roof design. TPO Membranes are a great roofing material as well, but again, it depends on the style and design of the roof to determine which will best serve their needs. Ultimately, there are plenty of options available for your flat roof design or repair. Contact A Plus Roofing Co. to speak with a professional representative about what options are available and which will best serve your needs.